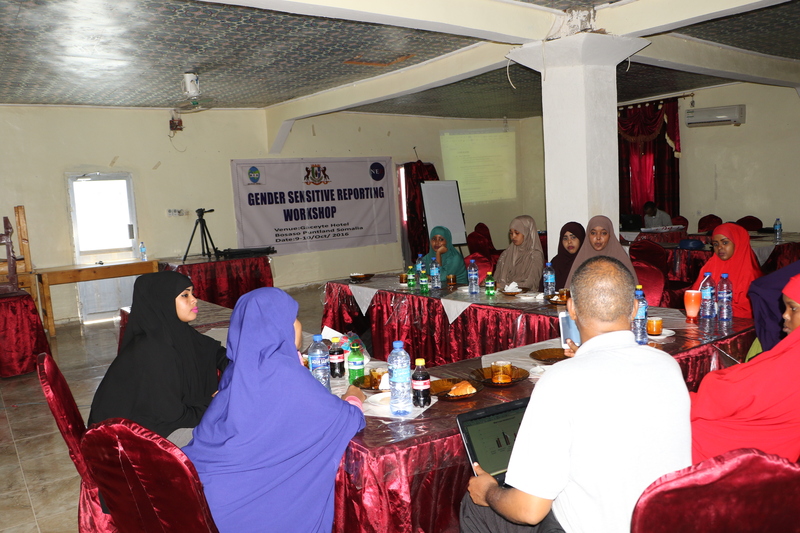 Home » Puntland: Preparing Journalists to Promote Change: Training on Gender Sensitive Reporting held in Bosaso. 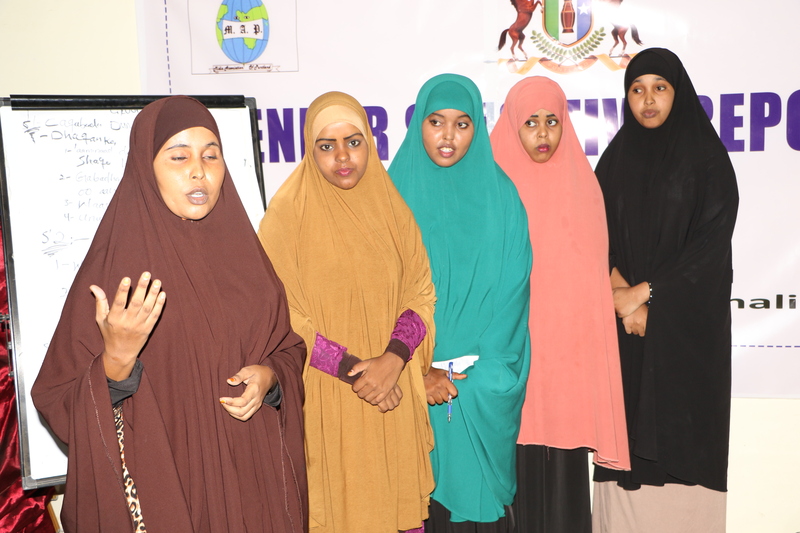 Bosaso, Puntland, 11th Oct, 2016: The Media Association of Puntland, MAP, has called on news managers in the Puntland state of Somalia to be gender sensitive in reporting women issues. 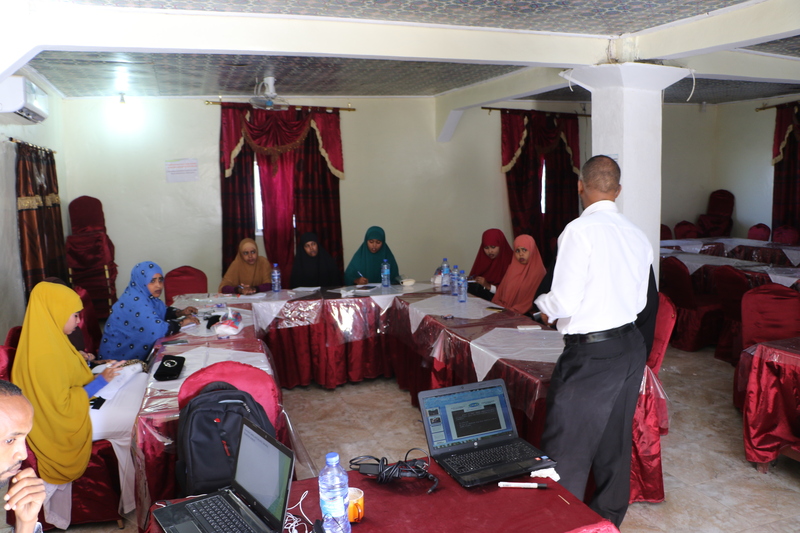 The group made the call during its Gender Sensitive Reporting workshop organized for journalists in the Puntland under the National Endowment for democracy supported project on promoting media sustainability in Puntland from October 9th to 10th, 2016, at the Gacayte Hotel in Bosaso. 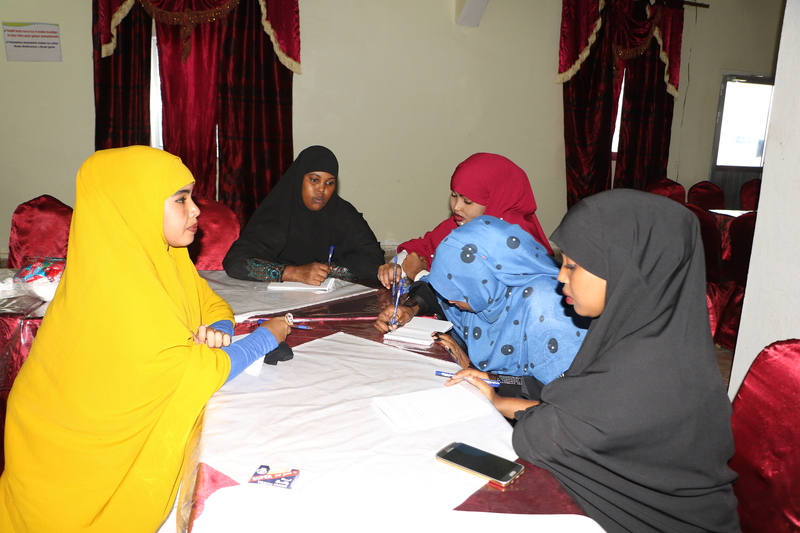 Attended by 10-journalists, participants were taken through modules that enhanced their ability to present news and stories from the eyes of women as well as men, with extensive work groups discussions about freedom of expression for all people and how this relates to a strong independent media sector. 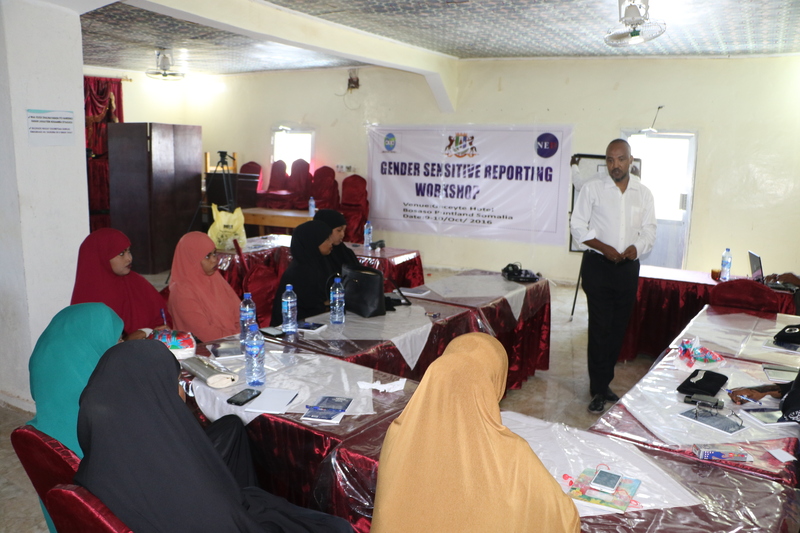 MAP encouraged journalists to study newsroom, state laws and policies on gender issues, carry out more investigations or research so that they can report issues from an informed opinion; Others are biased attitude by society towards women that relegates them as a weakling and the media completes the damage by carrying and disseminating such negative information to the public; women themselves, especially female journalists, have done little to narrow the disparity in acquisition of opportunities available, and superiority complex by female journalist and inferiority complex of junior working women has helped men to continue dominating women especially on matters pertaining to equal opportunities available. 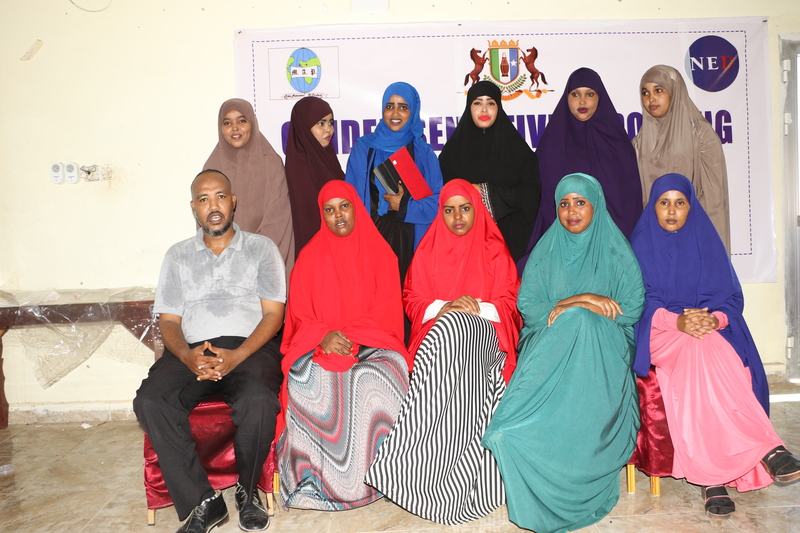 ”it is important that the knowledge is share amongst your newsroom colleagues as well as, in your day-to-day practice, thank you all and wish you all the best” said Mr. Fuube. 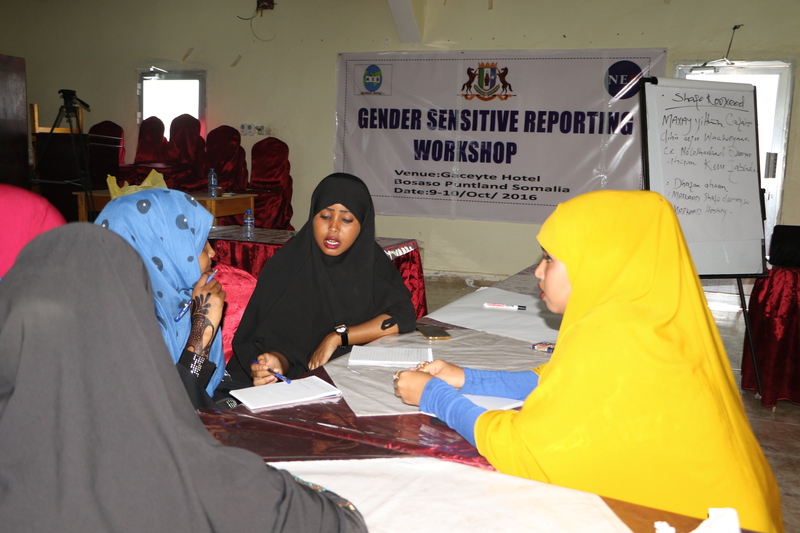 At the end of the workshop, the participants identified that lack of knowledge, consciousness and interest of gender sensitivity by chief editors at media houses; biased approach and stereotyping of what women’s roles should permanently be like using women in advertising and portraying women as gender objects; lack of knowledge and skills by journalists to make a clear distinction on what should be considered a gender sensitive matter, and thoughtful negative reporting by the media on women and their activities are some of the factors affecting effective gender sensitive reporting. 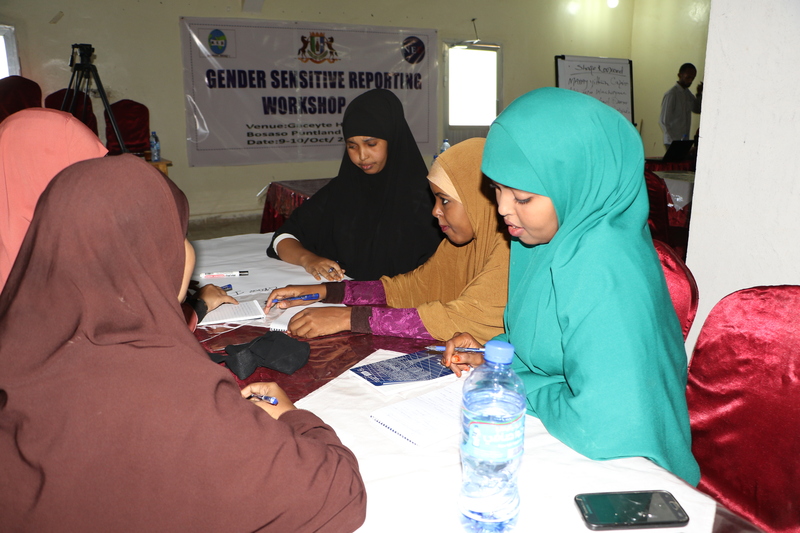 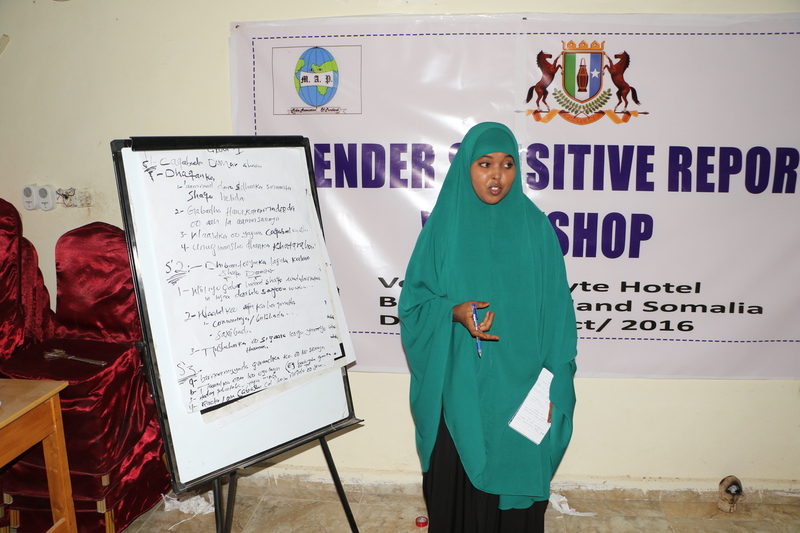 The gender sensitive reporting is among the activities part of the MAP implemented project on promoting media sustainability in Puntland supported by the National Endowment for Democracy (NED).